*NO PURCHASE NECESSARY. A PURCHASE WILL NOT INCREASE YOUR CHANCES OF WINNING. LEGAL RESIDENTS OF THE 50 UNITED STATES (D.C.) 18 YEARS AND OLDER. VOID WHERE PROHIBITED. Sweepstakes ends 11/30/17. 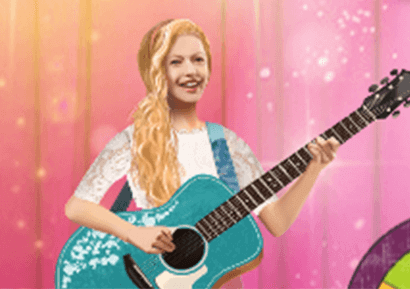 For Official Rules, alternate method of entry, prize descriptions, and odds disclosure, visit americangirl.com/EYSsweeps. Sponsor: American Girl Brands, LLC, 8400 Fairway Place, Middleton, WI 53562. © 2017 American Girl. *Receive limited-time pricing on select product collections. Offer valid through 11:59 p.m. Central Time on 12/24/2017 or while promotional supplies last. Not valid at Amazon®, Chapters, El Palacio de Hierro, Kohls, Toys "R" Us, or Barnes & Noble retail locations or websites. Discount cannot be applied to refunds, adjustments on previous purchases, returns or exchanges, or orders in progress that have not yet shipped. We reserve the right to limit order and item quantities. Unfortunately, the offer will not be extended if you are unable to order due to technical issues. 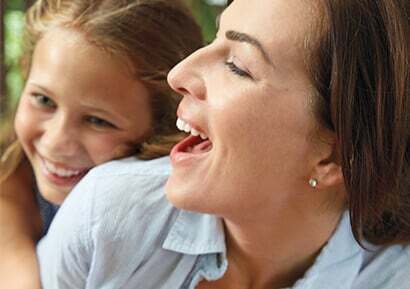 **Receive $10 off a qualifying order greater than $50, or $15 off a qualifying order greater than $75, or $20 off a qualifying order greater than $100. Offer valid through 11:59 p.m. Central Time on 11/12/2017. To redeem this offer, enter NYSAVE in the box marked "offer code" at checkout. Discount will appear at checkout and is dependent upon order total, which must equal or exceed the minimum order requirement to qualify. 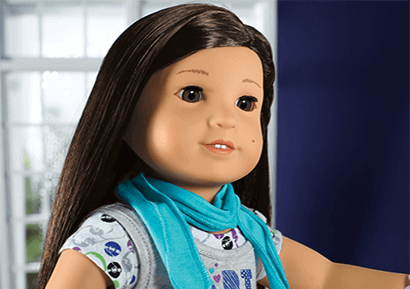 To redeem this offer at American Girl® retail stores, present the offer code with purchase. Not valid at Amazon®, Chapters, El Palacio de Hierro, Kohls, Toys "R" Us, or Barnes & Noble retail locations or websites. 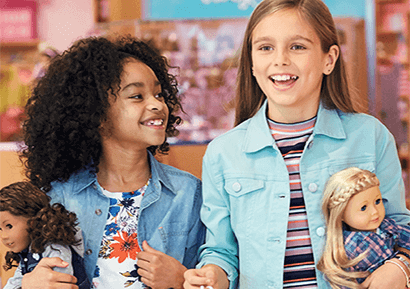 Charges for Doll Hospital, Doll Hair Salon services, including hearing aid and doll ear-piercing; American Girl® Salon services, including girl ear-piercing; American Girl® magazine subscriptions; in-store parties, dining, and food purchases; special-event tickets; gift cards; charges for gift wrap, shipping and processing, and sales tax are excluded from this offer. No refunds or adjustments on previous purchases, returns or exchanges, or orders in progress that have not yet shipped. We reserve the right to limit order and item quantities. Unfortunately, the offer will not be extended if you are unable to order due to technical issues.